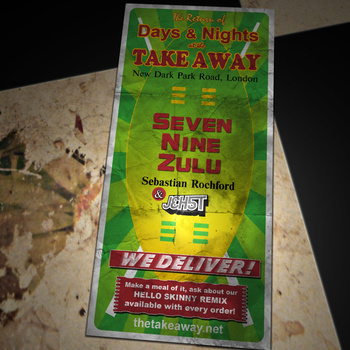 Sebastian Rochford calls on Jehst for the fourth instalment of his Days And Nights At The Takeaway project. No melody, just drums, drums, drums - word to Zulu Nation. You can find the rest of the series round here.